This one is new to me. 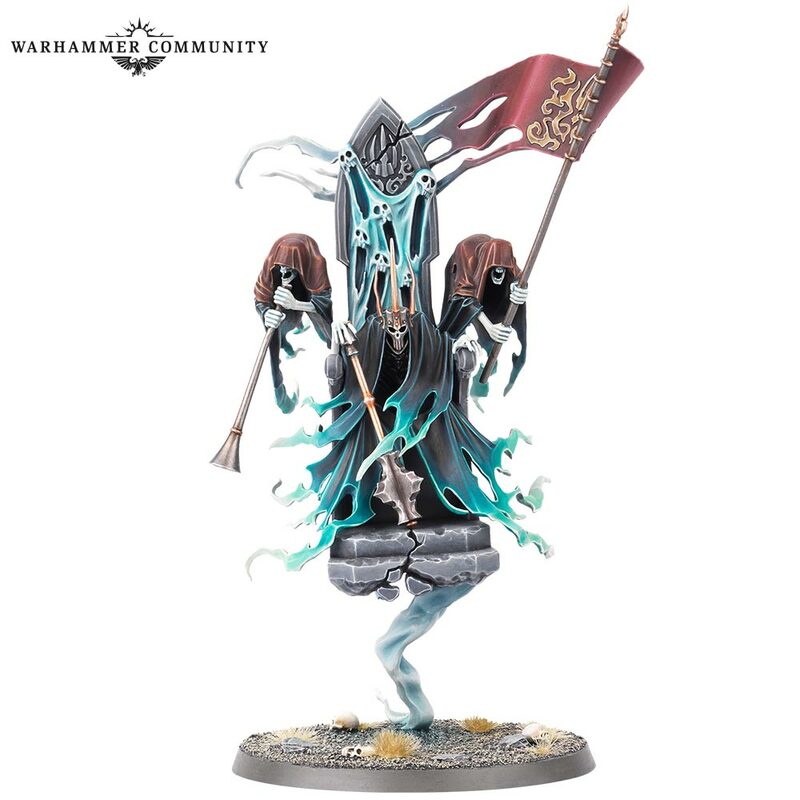 Pretty cool looking model. There are even rules up for them. 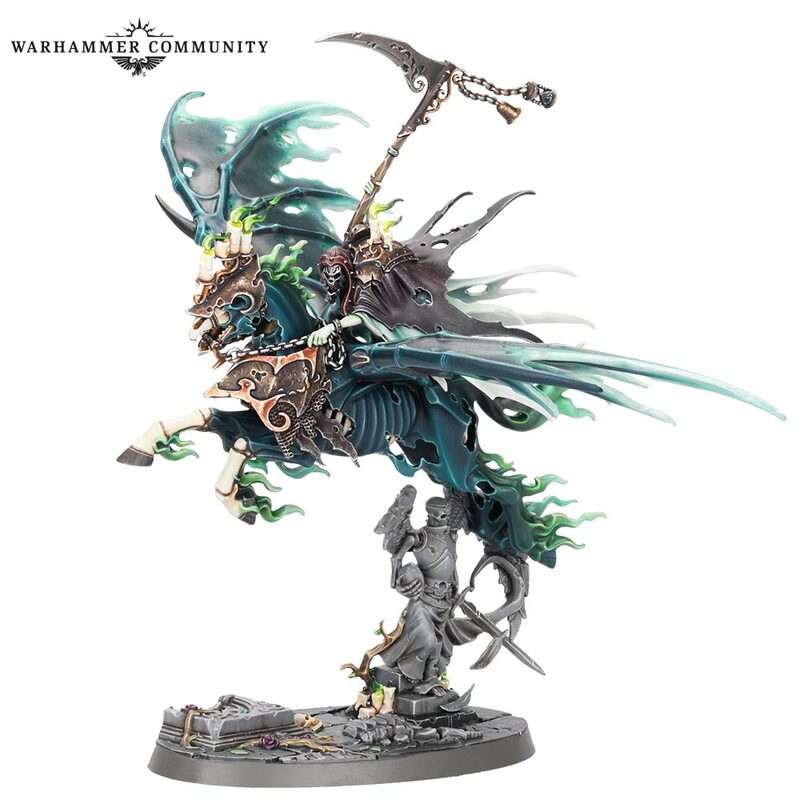 I really like this new Death army. I guess I'll have some of them in my hands on Saturday. Not long to wait now.